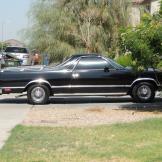 Richard, Aaron and Charles drive up to buy the El Camino. 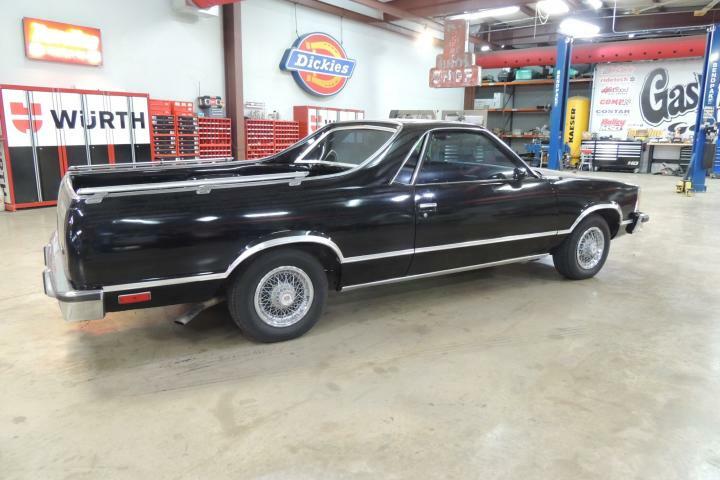 1 Richard, Aaron and Charles drive up to buy the El Camino. 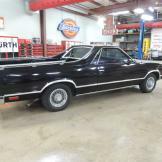 2 The El Camino arrives at Gas Monkey Garage. 3 Charles is exhausted after driving in the Arizona heat with no AC. 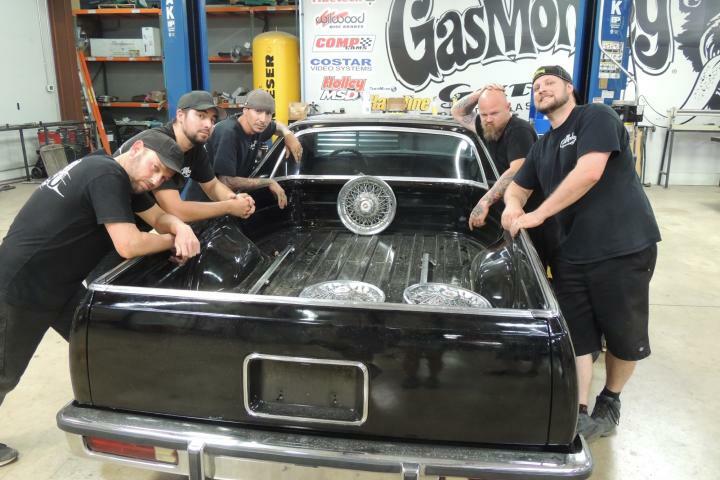 4 The guys at Gas Monkey are looking cool by the El Camino. 5 Mike looks on as Aaron checks underneath the El Camino. 6 Jeremy works on the tire on the '80 El Camino. 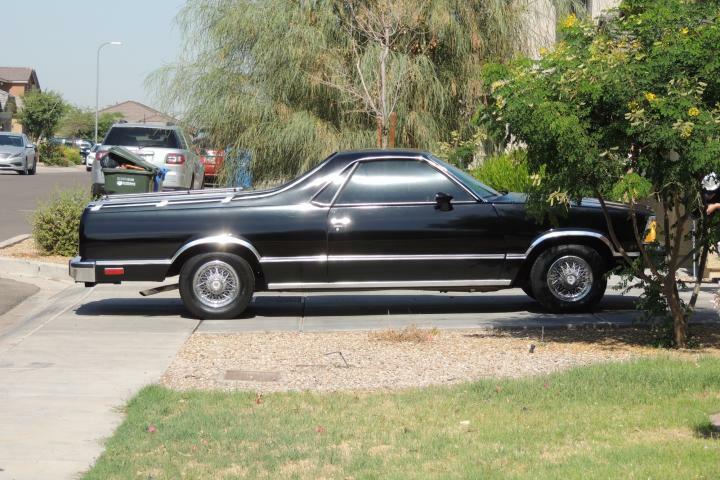 7 Tony is almost done taking apart the interior of the '80 El Camino. 8 The Jeremys get ready to rework the bumper so it fits the El Camino. 10 Tony takes a break from sanding the El Camino. 11 Jeremy works on the back bumper of the '80 El Camino. 12 Jeremy and Jeremy are working bumper to bumper. 13 Jeremy works on the bumper of the El Camino.